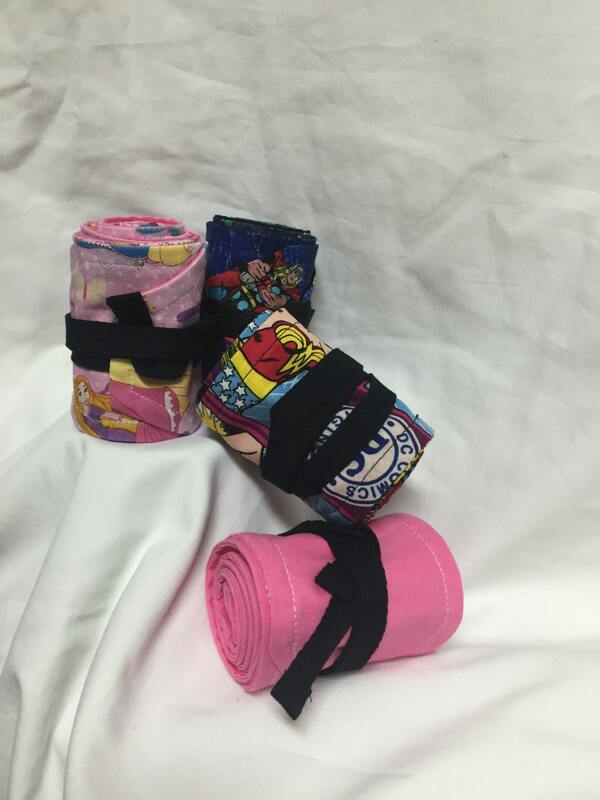 This wrist wraps are the perfect thing to put a little geek in your clean jerk. 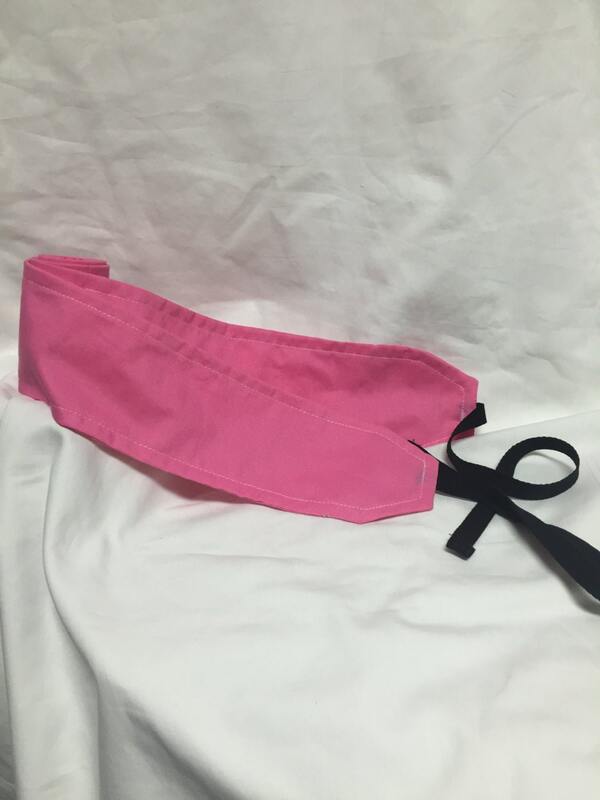 We offer a pair of reversible wrist wraps. You get a geek print on one side and a solid color on the other so you get 2 pairs for the price of one. This pair of wraps are approximately 3" wide and 33" long. To use, wrap around your wrist. Twist the same way around your wrist to tighten. Do you want a pair made in another fabric not shown or a different color? Click on the link below and send us a message.